We've been a premier service provider in WNY offering diverse programming and individualized care and support to make people's lives better. Gain employment, valuable life skills, improve self-image, quality of life, and independence with our training programs. Choose to live with family, enjoy the independence of living alone, or own your own home — we will support you. Evaluations, preschool programming, special classes, and integrated preschool classrooms for children with and without disabilities. Our clinical services and therapies are open to the public and available for individuals of all ages and abilities. 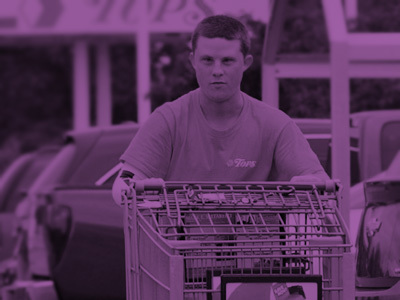 We can help navigate the People with Developmental Disabilities (OPWDD) service system to identify appropriate services.